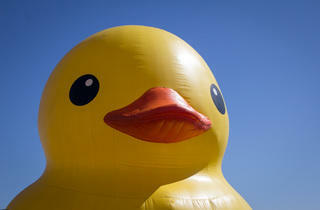 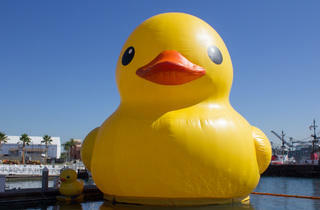 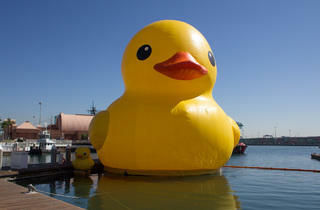 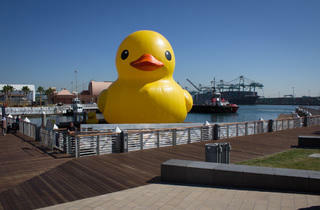 Missed out on all the hype around the giant rubber duck? 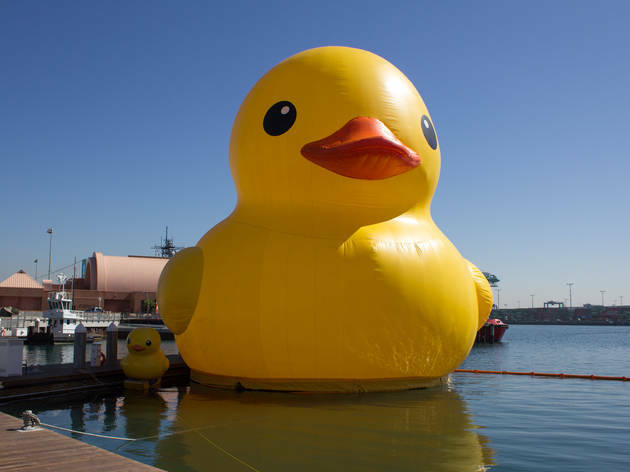 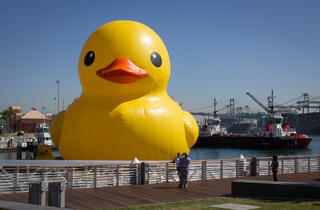 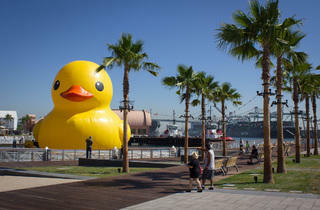 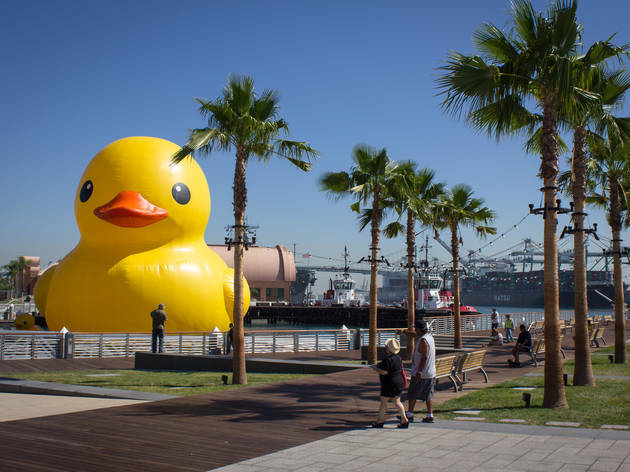 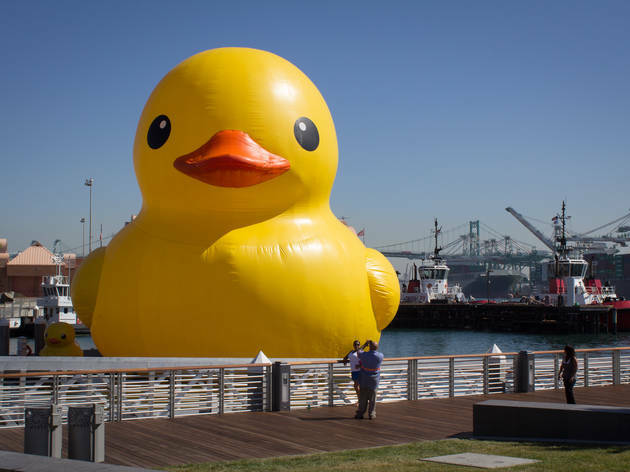 Not to worry: Artist Florentijn Hofman's 54-foot-tall duck will be extending its stay in the Port of LA until Sept 6—and for free! 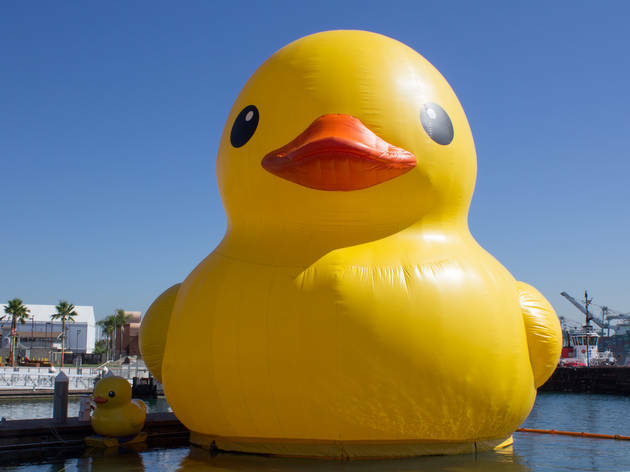 Find the duck most days at the newly-opened Downtown Harbor between Harbor Boulevard between Fifth and Sixth Street; on Aug 28 and 29 he'll be taking a detour to Banning's Landing (100 E Water St in Wilmington) and over the long Labor Day weekend he'll be off view. 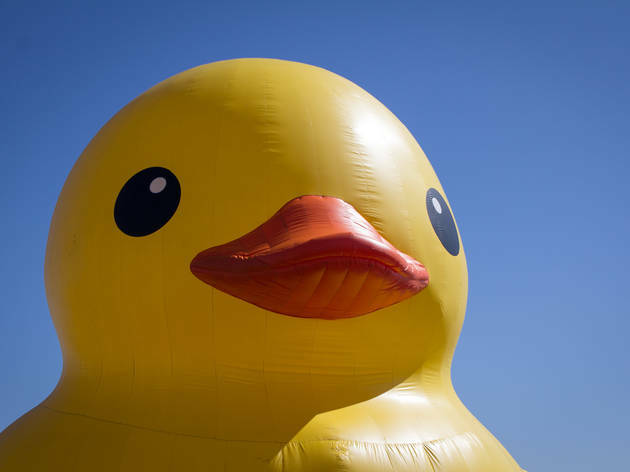 Check the calendar (PDF) for a full list of hours and activities.